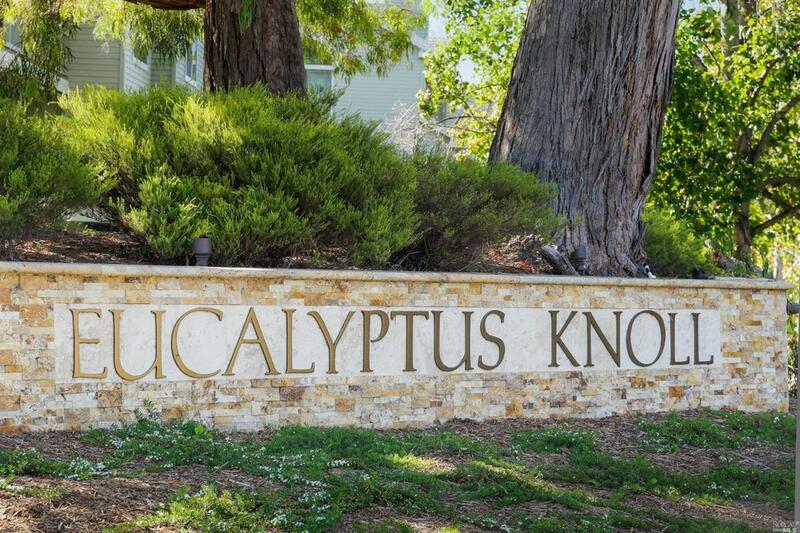 One of the larger condominiums located in desirable Eucalyptus Knolls. This unit is stunning and uniquely wide, with an open floor plan, high ceilings, two outdoor decks, two side/side parking, and two side/side storage spaces! Overlooking a peaceful, tree-lined street and adjacent to city parks and walking paths. Two bedroom en-suites, a half bath, and side/side laundry. An entertainers dream unit, boasting bamboo hardwood floors, and fireplace. Listing courtesy of Cheryl Spence of Jupiter Real Estate Group.